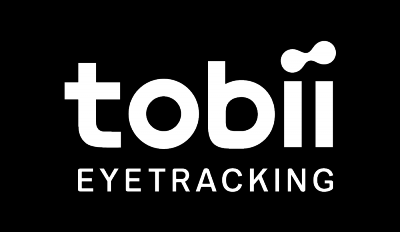 Install the latest version of the Tobii app. If you don't have it installed yet, check which one you need here. Click on the blue button link in the Tobii app that says Free game key or the big banner that says You have a game key. Then click on your account name up in the right corner, then My Games. The status should be green and set to Connected and your ETSN (eye tracker serial number) should be displayed. You will now see the game you're eligible for. Once you have clicked Confirm you will get your game key. Once you have your game key you will need to activate it in the game store used by the publisher. The game store will be displayed under your game key. Please note that you can not use the game key in another game store than the one displayed. If you're eligible for a game key, but you're not receiving it, please read more here. This only applies to those who recently have purchased a product with an active Game Key offer. Game campaigns are location-based and some locations might not be eligible for the offer. Game campaigns are time-limited, please check Terms and Conditions of your product. Can I exchange my game key for another game?